Ralph Lauren Fabrics is available for purchase here at #1 Fabric Co. and may be available in our store. Call 877-FAB-2-YOU for your best buy price on any current Ralph Lauren Fabrics fabric.- Or fill out the price quote form for an email quote on any fabric in the entire Ralph Lauren line up. 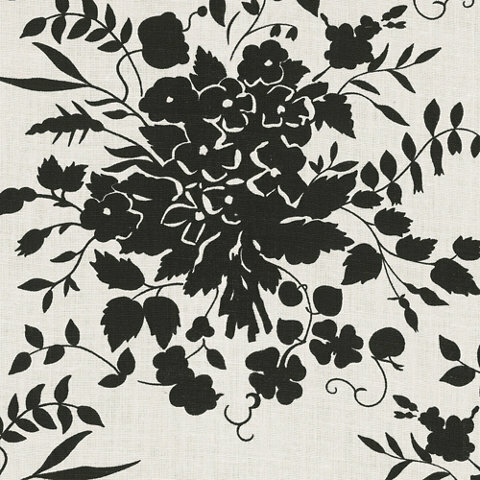 Ralph Lauren Fabrics textiles for the home or company are discounted for purchase here online. 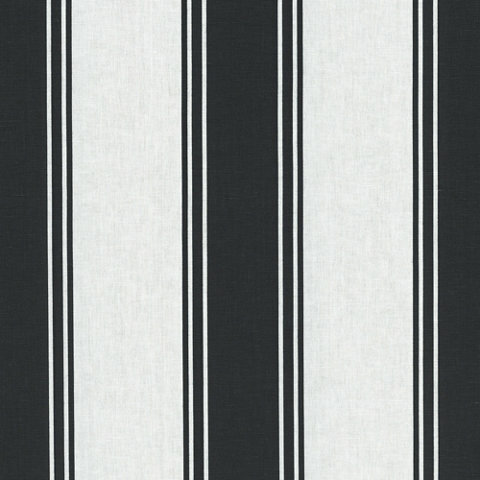 Are you looking for a specific pattern from Ralph Lauren Fabrics? All Ralph Lauren fabrics are available for purchase through #1 Fabric Co.
#1 Fabric Co makes decorating with designers like Ralph Lauren fabrics affordable. Buy the same decorator textiles the professional interior designers buy at the lowest possible sale prices. Note: Our fabric selections are NOT factory seconds, over-stock, remnants or discontinued fabric. Your pricing from #1 Fabric store will be on a new, current, first-run Ralph Lauren fabric at the lowest possible price.